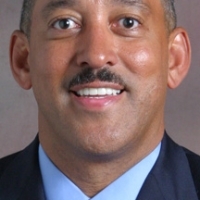 Donald M. Davis, Jr. is Vice President, Human Resources/Customer Relations, for Health Alliance Plan (HAP.) HAP, a wholly owned subsidiary of the Henry Ford Health System, is one of the largest managed care companies in Michigan with over 560,000 members. In addition to his accountability for human resources, Don leads the organization’s customer relations efforts resulting in improved relations and overall company performance. 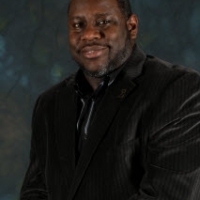 He is recognized in the 2006 “Who’s Who in Black Detroit” and is a published contributing author of “Human Resource Strategies” by Aspatore Publishers. 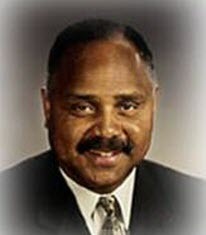 Don served as Deputy CEO for Human Resources with the Detroit Public School System during the months of December 2000 through March 2001. Don’s Human Resources expertise extends over 30 years across all areas of HR, and includes pioneering efforts to market and measure the effectiveness of HR. Don specializes in organization effectiveness and development, strategic planning, team building, leadership and management development, organizational vision and direction. Don is a member of several boards of directors, including Secretary of the Board, Detroit Commerce Bank, which is a bank within the holding company of Capital Bankcorp, Ltd. Don is Chairman of the Advisory Board and Co-founder of the Detroit chapter of the National Association of African Americans in Human Resources. He is also a Charter Member of 100 Black Men of Greater Detroit. Don is active in the local and National Society for Human Resource Management (SHRM) and is a member of a National Expert Panel on human resources metrics for SHRM. For more information, please visit the HAP website at www.hap.org. His hobbies/interests include primarily running and sports. Don and his wife Dolores have one daughter, Dana. Floyd received a Juris Doctorate (J.D.) from Wayne State University Law School in 1979, and a Bachelor of Science (B.S.) degree in Industrial Relations from Wayne State University.